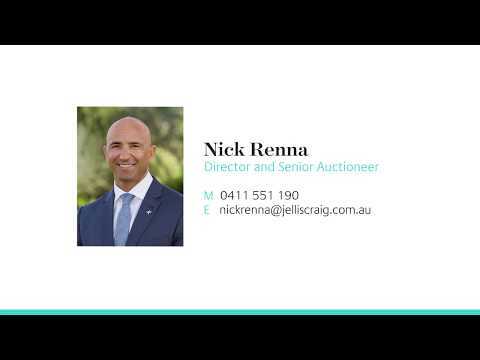 Experienced, insightful and accomplished, Nick Renna is an award-winning and highly respected real estate leader and one of Australia’s top agents. As Director of Jellis Craig Bayside and Glen Eira, Nick possesses unrivalled market knowledge and an innovative, results-focused approach which underpins a high achieving team of sales and property management professionals. Leading three strategically located offices in Brighton, Bentleigh and Carnegie, Nick’s reputation reflects more than 25 years at the top of his profession as well as an extensive network of contacts across all segments of the property industry. 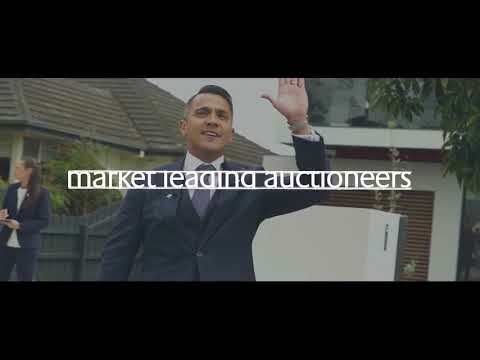 A talented auctioneer, Nick is widely respected for his ability to create competitive auction environments and spirited bidding across all property types. 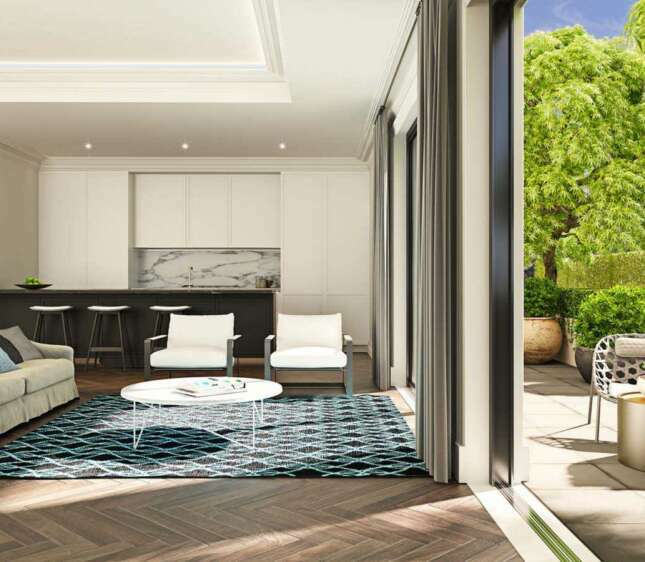 Known for his ability to identify and capitalise on the most marketable aspects of every property, Nick’s record of success is characterised by premium results in all conditions. 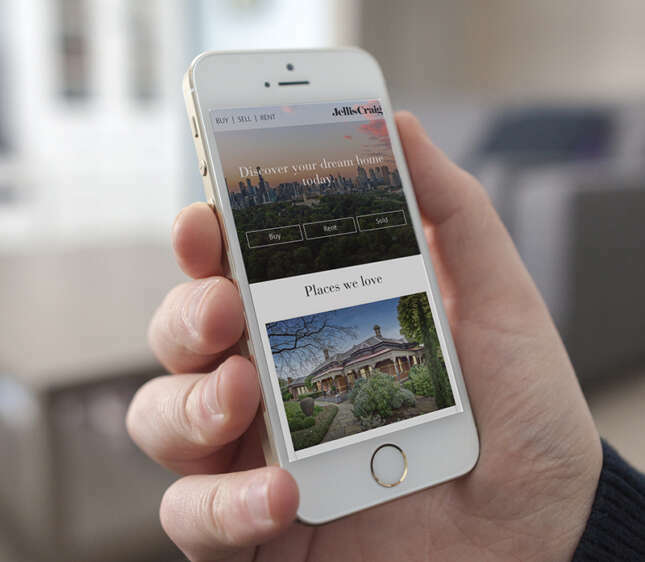 Having spent his entire career within Melbourne’s sought-after Bayside and Glen Eira, Nick uses his deep understanding of market drivers and buyer motivation to achieve enviable outcomes for his clients. A skilled negotiator who combines tenacity with razor-sharp business acumen, Nick is renowned for his ability to secure – and invariably exceed – his vendor’s reserve. 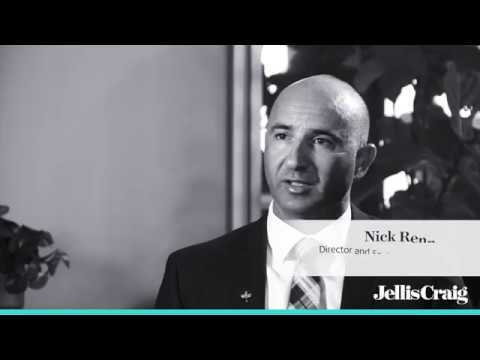 “Along with hard work, defending my client’s price is imperative” explains Nick, who works with his team to continually leverage the extensive Jellis Craig buyer network at every stage of a campaign. 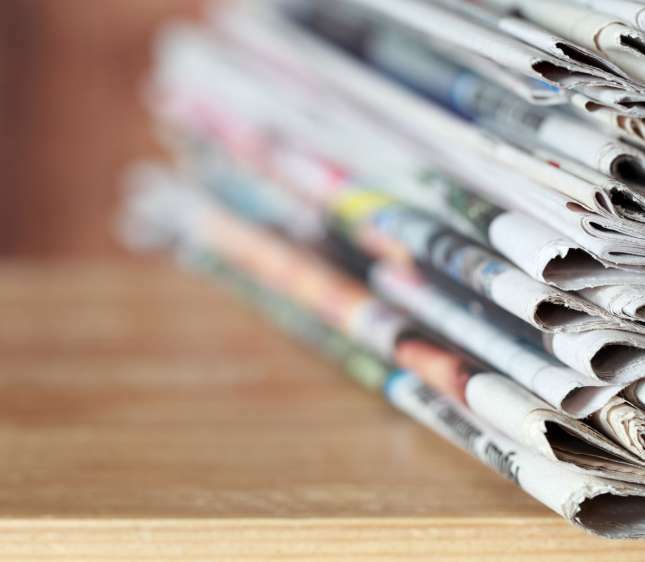 An industry influencer, Nick’s insight and expertise are frequently sought by the business and media sectors. In demand on the speaker’s circuit, Nick regularly shares his learnings across more than two decades in real estate with corporate and executive audiences. Seamless exercise dealing with true professionals, would highly recommend.